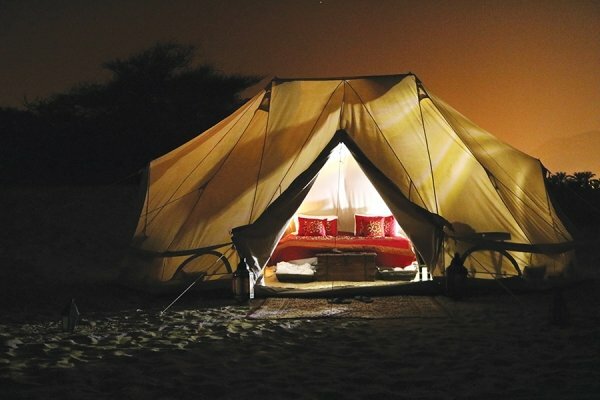 Top 5 'Glamping' destinations in Oman! It's the perfect weather for being outside right now, and before it gets too hot again why not make the most of the great outdoors! 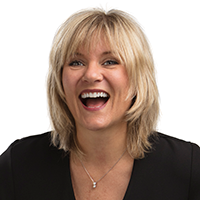 Now, if you're not into the nitty gritty stuff, and don't fancy experiencing Mother Nature like Bear Grylls, this is the perfect list for you! 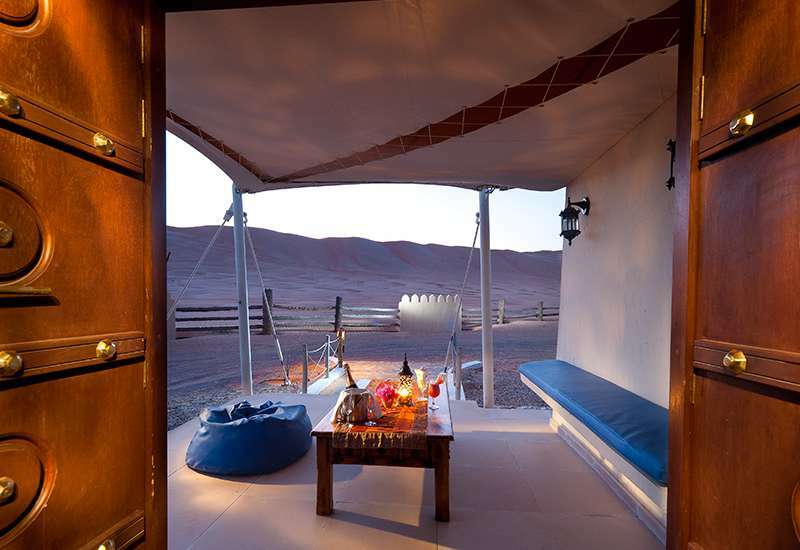 You're outside, but you're outside in your own little bit of luxury, here are the top 5 'glamping' spots in Oman! The Canvas Club Package with the Al Bustan Palace gives you the privacy and luxury all mixed. The offer is upon request, so if you're looking to do this, you will have to phone them in advance to see if the tent is available. 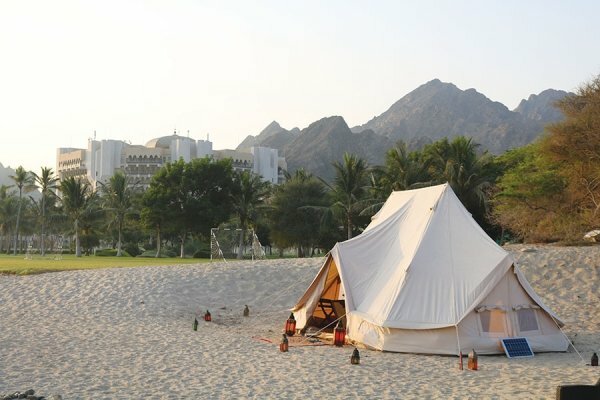 To get glamping, you will need to have already booked a deluxe room at the Al Bustan Palace, it will then be an extra RO 100 to get the tent. 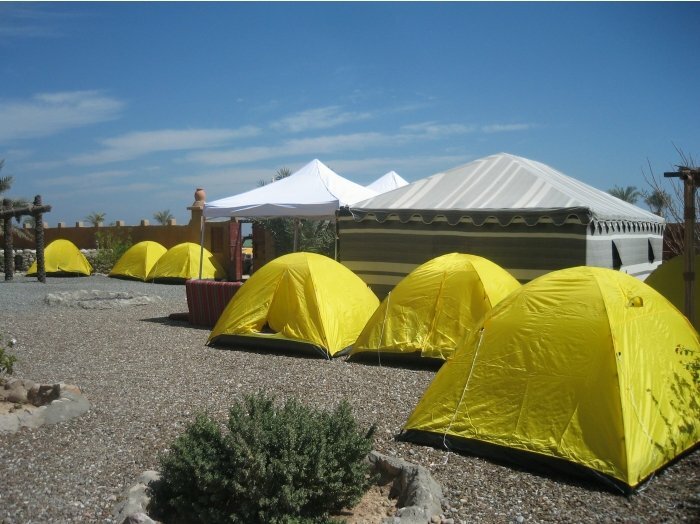 If you're looking to have dinner and breakfast in the privacy of your tent, you'll be paying RO205 per person for that luxury, but by golly is it luxurious! 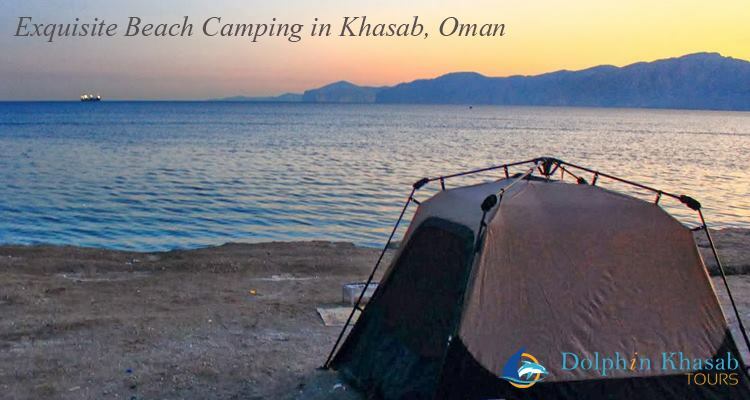 Head over to Khasab in Musandam for a 24 hours dhow cruise, lunch is served on board, as well as fun activities to get involved in like snorkelling, rock climbing and swimming in the crystal clear waters. Once dusk falls, you will be transported from the dhow by speedboat to your camping spot, a fire will already be blazing, your tents come fully equipped, and there is also music and games to be played. 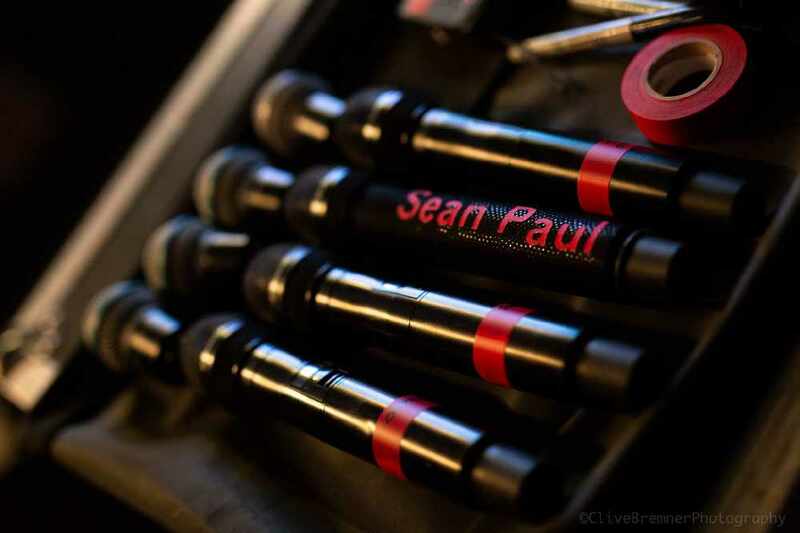 The 24-hour trip will set your back RO60, and you'll have to get a minimum of 4 of your mates together to be able to camp. To book head to their website. We're getting super fancy now, Desert Gate Glamping offers a private retreat for you and a loved one, with every tent, booked you'll get a chef thrown in too, oh and just a take a look at the bathroom they create for you, that's better than digging a hole any day! Glamping with these guys is subject to availability and can cost you upwards of RO200. In Dibba, Absolute Adventure has their very own Adventure Centre, available for you and your friends to live in for the weekend. Facilities in the private compound include beds for 14 people, hammocks, air conditioning, a small swimming pool, and a chef happy to cook you anything you desire! Prices range from RO145 during low season weekends, to RO395 per person if you want to stay for New Year's Eve. You can find all of Absolute Adventures pricing here. 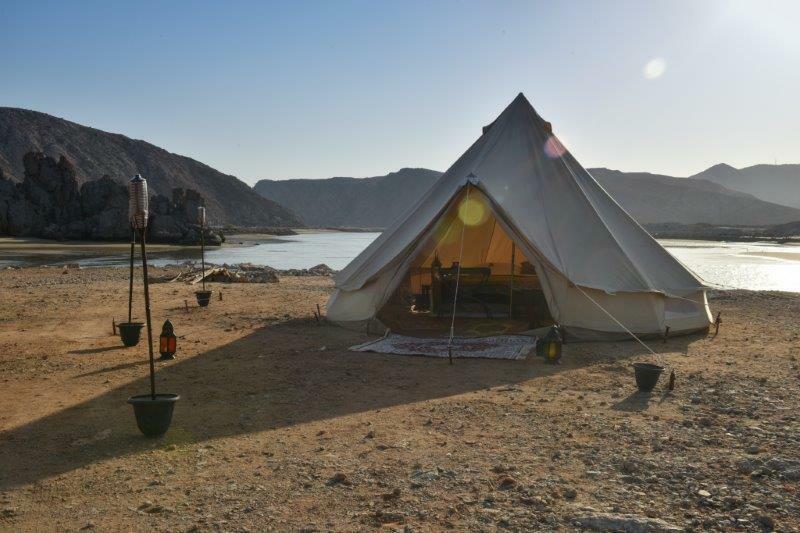 Situated 2 hours away from Muscat, Desert Nights Camp has a site sprawled across 10-acres, and is 11km into the Omani desert, making it secluded, quiet and private! They have 30 bedouin style tents, looking more like rooms inside of a boutique hotel, than a tent, and they have tents available for whole families too. All the rooms are fully air conditioned, and every single one of them has an ensuite bathroom.